Ok, per request, replying to make a thread. For Casper! Casper thanks you! I don't see the OPs; just the replies come through. Same here - Thank goodness for the orchidphotos list! Artwork, Free Services & Lots of Info! You betchum, Red Rider! And thanks to you for putting it in place for us. The orchid family, Orchidaceae, is the most numerous in the plant kingdom. 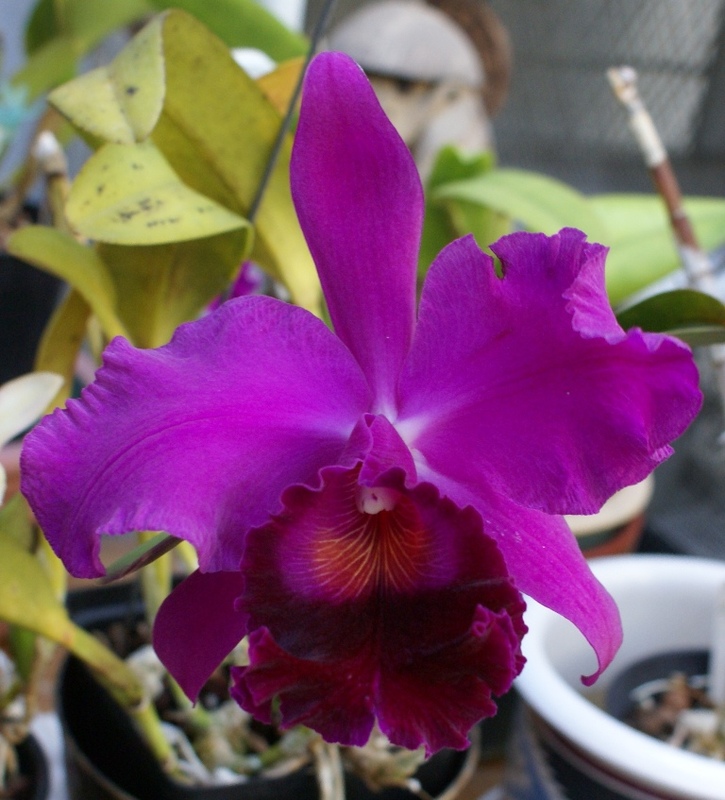 There are about 25,000 to 30,000 known species of orchids around the world. Orchids are found in all continents except Antarctica, and Duplicate File Cleaner from hot tropical jungles to the cold climate in North America. However, some orchids are found only in certain region of the world and nowhere else, for example, the Vanda genus colonizes only South East Asia. and personally, I like the white orchid, a symbol of innocence and sweetness..
Just wanna share things across my mind especially gardening, landscape, lawn turf and more. It's really look like amazing. I surprise to see it. Thank you for sharing such lip. Its simply amazing photo and how I can upload photos? Awesome photo of this flower,. I love the purple color and its looking great in the purple color,. Jasmin , I totally agree with you planting is sign of beauty as well as it is also depiction of innocence. I too am fond of gardening and always seek ways to get new plants from here and there.... Its good to be with plants. I am facing problem to upload my snap of a good quality, can you please help me out..